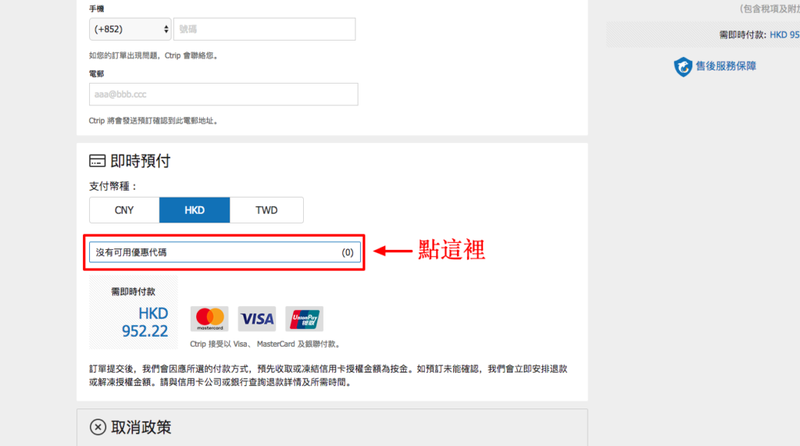 2019/4/21 訂房折扣代碼Coupon Hotels.com Agoda Expedia code Booking.com Ctrip優惠碼 Japanican | Calling台灣! The coupon is valid for $35 off bookings of $350 or more made by March 15, 2015 by 11:59 PM MT for travel between March 2, 2015 – May 2, 2015. Book with your MasterCard® and enjoy $50 off your next hotel ($200 minimum stay). Book by March 27; travel by June 30, 2015.